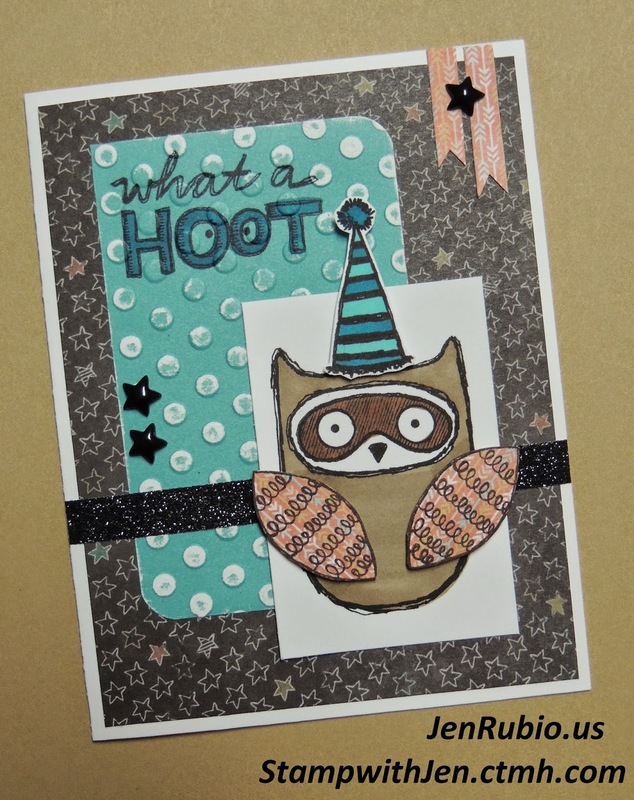 Card Class on Saturday 8/2 at 6pm! 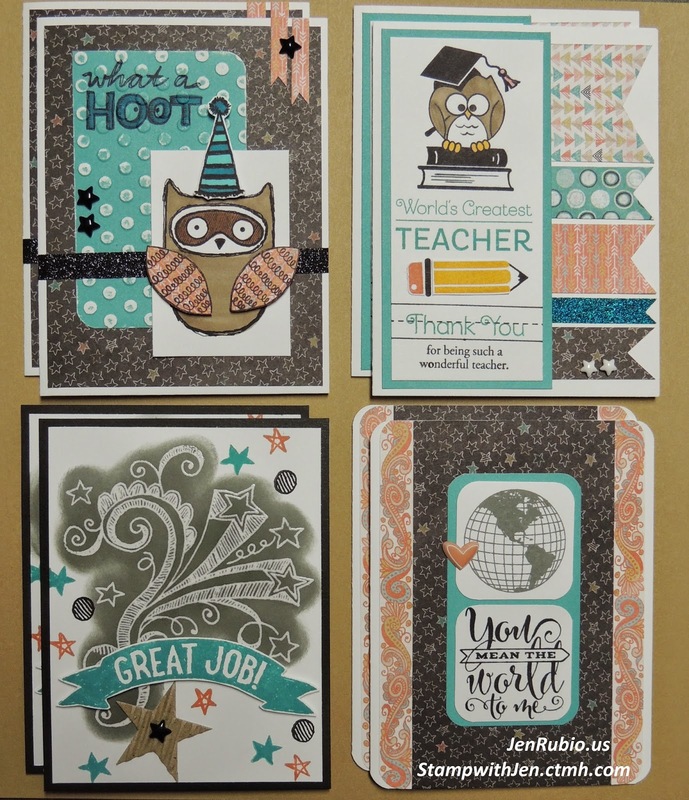 CHALK IT UP paper pack! please RSVP ASAP to ensure your spot. so it's not too late to plan to join us! 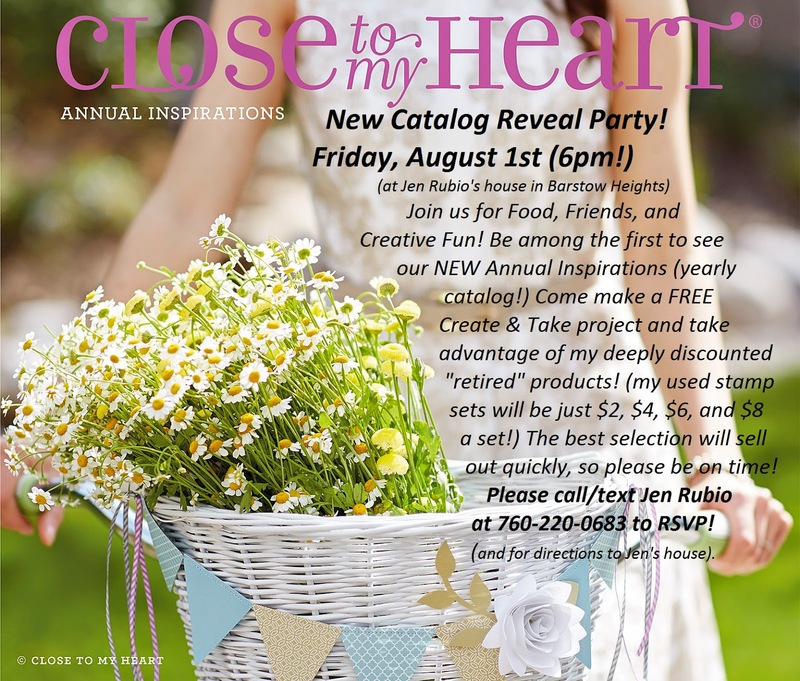 You're invited to join us on 8/1 at 6pm! 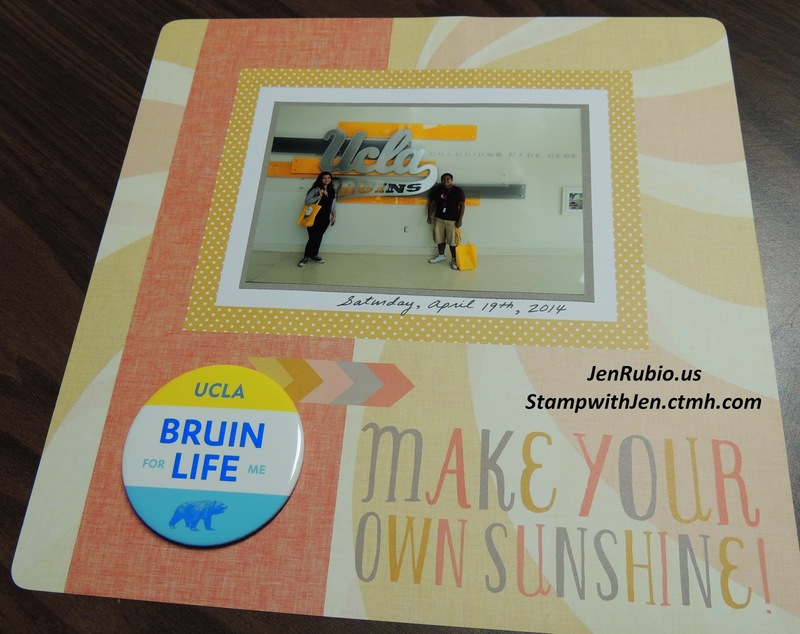 How to Save with Picture My Life Scrapbooking! 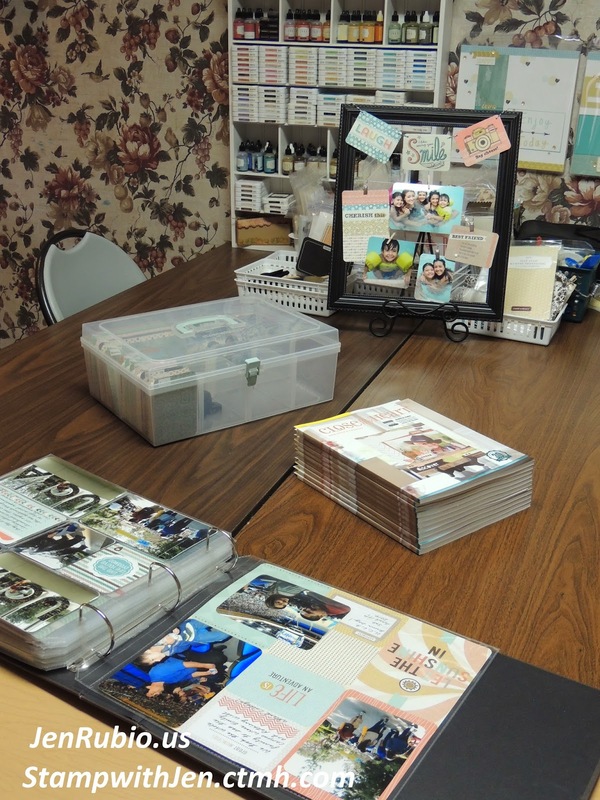 free Picture My Life Scrapbooking Class last night! Picture My Life saves A LOT of time and money! faster, simpler, and more affordably as well! from the NEW Chalk It Up PML kit! I threw this beautiful display together in less than ten minutes! ...and I can't wait to hang it on my wall!! anytime I am in the mood for something new! 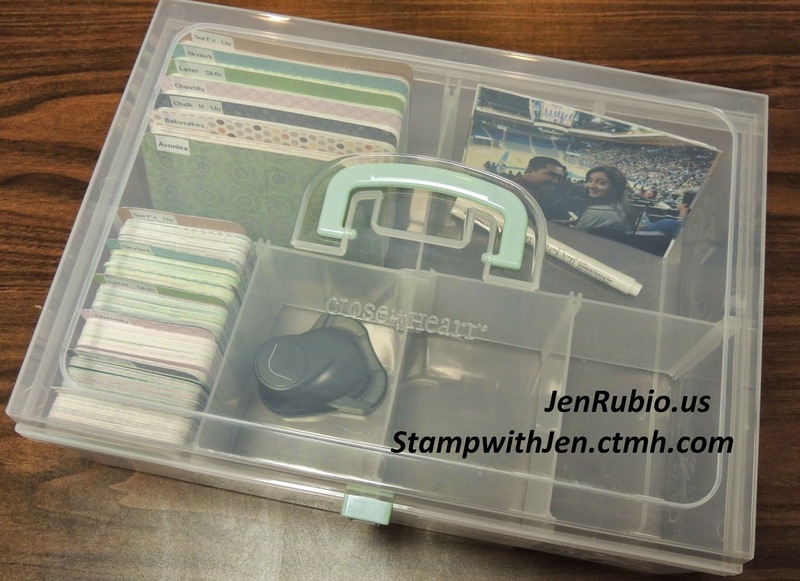 Please click here to see all of the Picture My Life kits that are currently available. filled with a few of the cards from PML kits I have purchased. to keep the cards from the different kits separated and easy to find when I'm creating with them. as well as any accessories and tools you will use frequently. 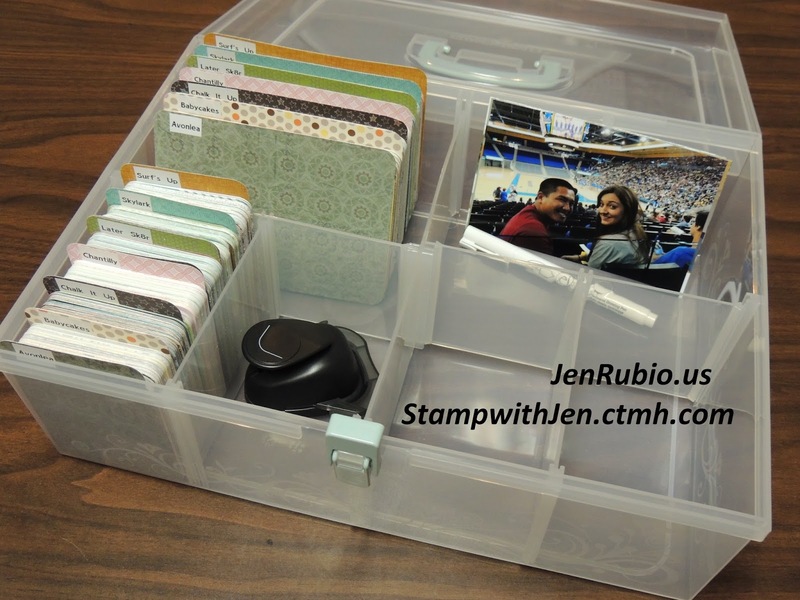 also shown here are essential must-have items you'll need if you plan to scrapbook using PML! This photo is just to show you my craft room all ready to present my PML class! Free PML classes for anyone who'd like to book one as a hostess (your house or mine)! 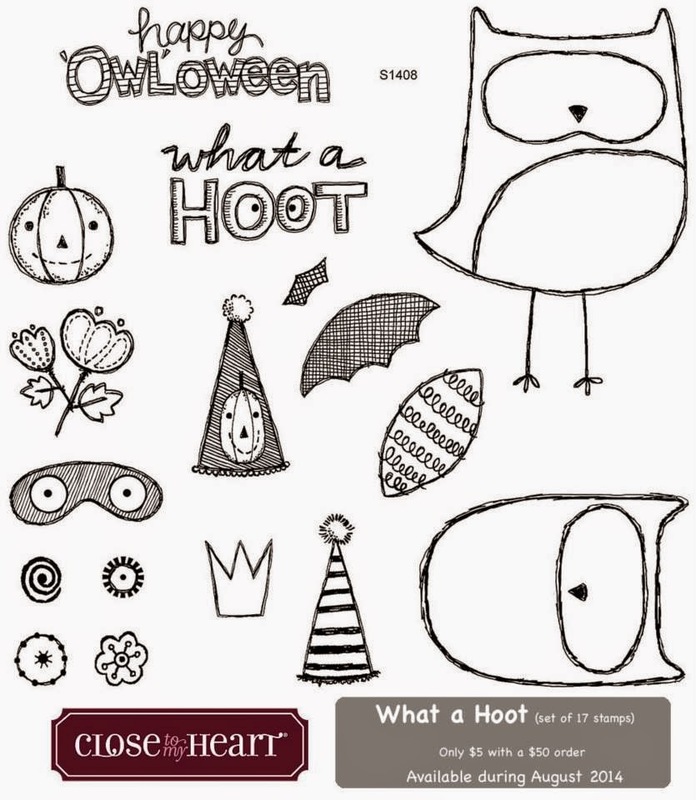 with the Free products of your choice with just a few sales from your gathering! the cost of s/h (7.95%) and the sales tax we currently pay here in CA (8%). protectors and cards from me at a time as you are using them at my upcoming crops! Close to my Heart recommends that PML pages look best with a ratio of about half photos and half cards. I went a little picture "heavy" on my pages that I'm sharing with you here below, but I know that depending on how many photos I have from each event I scrapbook this way, I can include more cards and more journaling, or less, depending on what I like best (I love the flexibility of it all...my pages, my way!...and because so little is glued down, I can change my mind and re-arrange later if I want to). Can you believe that I completed these SIX pages in one afternoon with just ONE hour of my time?!! As you can see, I did use just a little adhesive to add photos on the cover pages (1 & 2), corner rounded my photos, and cropped a few of the pictures to make them fit just where I wanted them...but those things are optional, and because this method uses so little adhesive and cropping, you SAVE lots of time and money! Also, did you notice how versatile this kit is?! 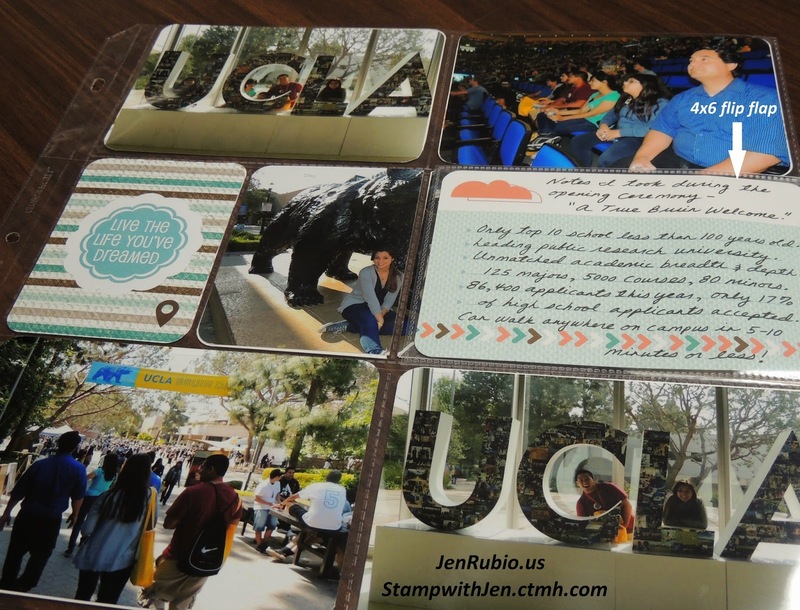 photos, I used it to scrapbook photos I took of my soon-to-be college-bound daughter during the month of April...a day-long family trip we took in the Spring! 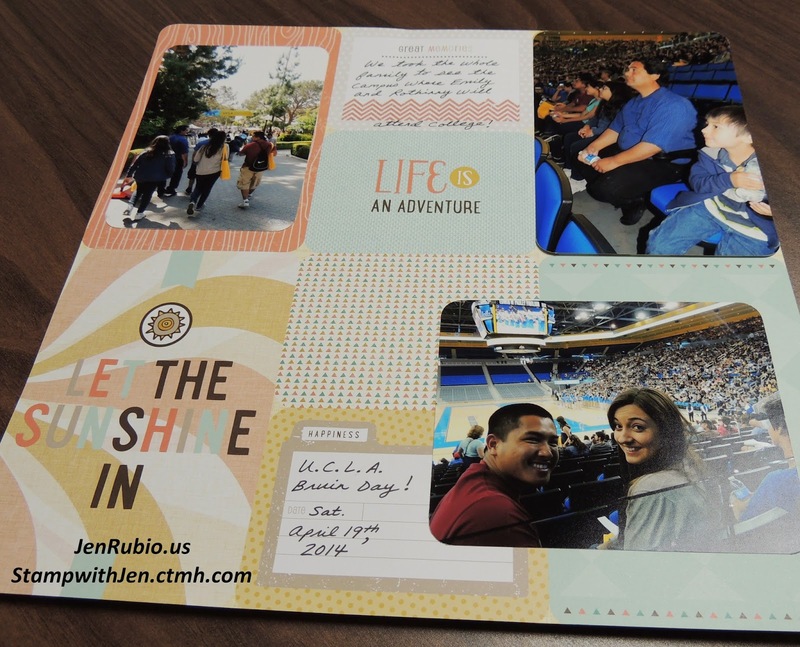 I really believe that Picture My Life scrapbooking is the future of the scrapbooking world...fast, easy, flexible, and affordable! 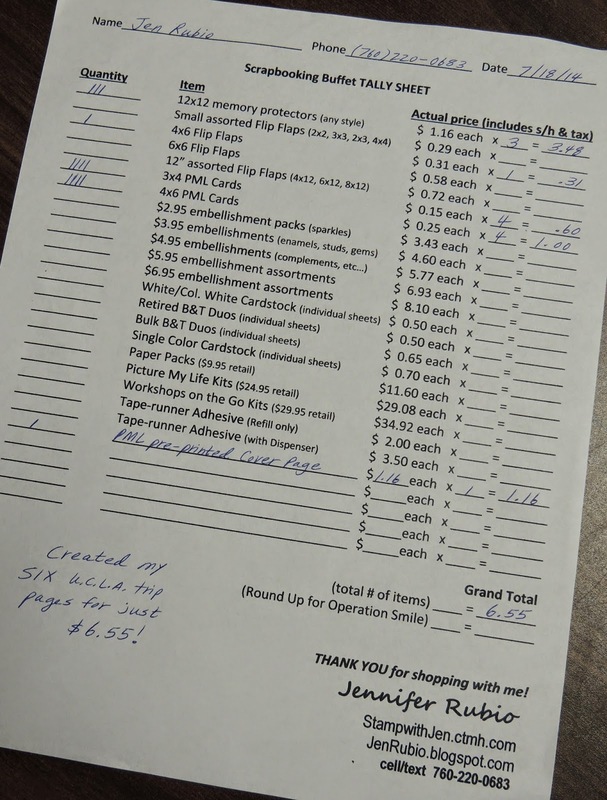 This solution just works for Scrapbookers and Non-Scrapbookers alike! Thank you for reading and learning more about PML! Here is the official highlight video made by CTMH corporate (above). ...and here is my team member, Denise Quinlan (below), participating in the Flash Mob! background, lol). SO MUCH FUN!! Convention Highlights #1 (the "People" pictures first)! 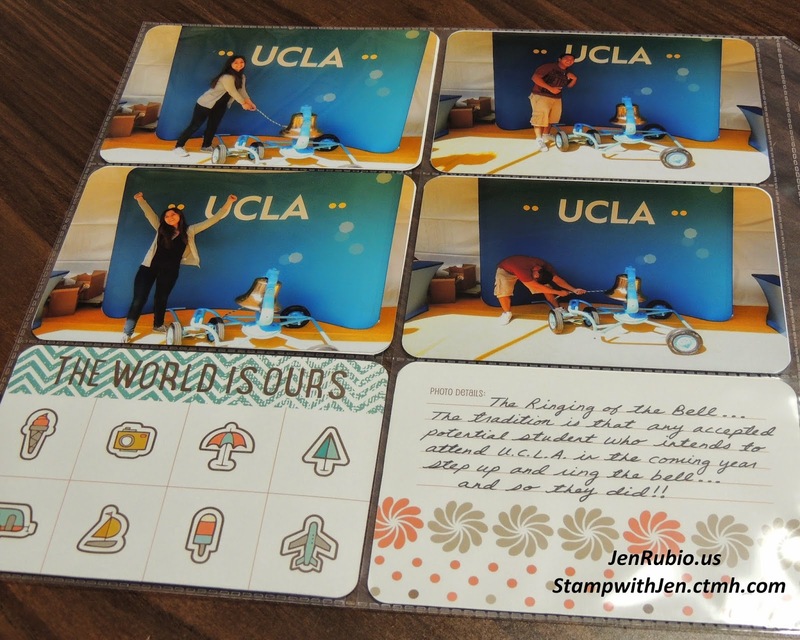 My team, the Friends Forever Stampers! at the close of team meeting night. Day 1 - At the start of opening general session! got special "reserved" seating up front for winning the "Team Up!" contest. Day 1 - First creative session! NEW Artfully Sent Cricut Cartridge! Consultant Creativity Showcase that evening. with team member Cheryl McKinney. at the start of our afternoon business classes. during our afternoon business classes. "Heart's Delight" team members, Jolene, Sharon, and Addie. at the start of the awards banquet and dinner. 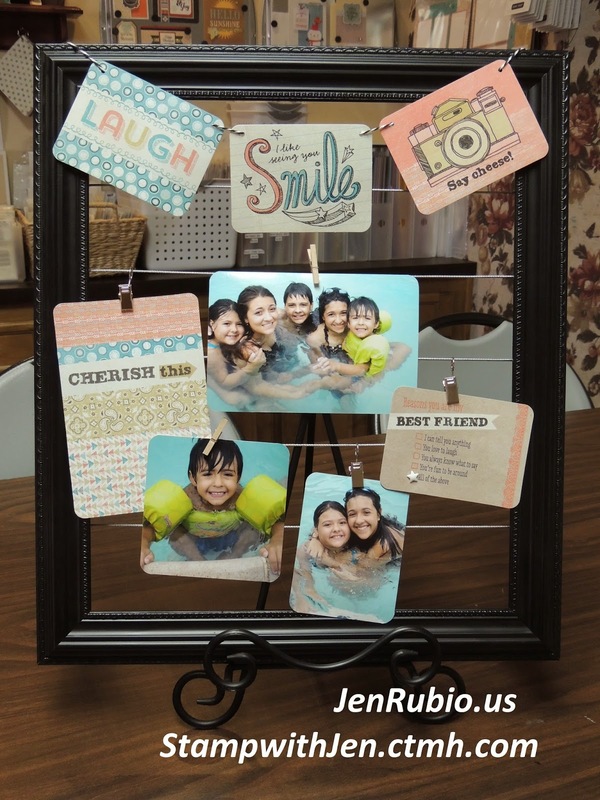 to use the new "Picture My Life" kits during new product extravaganza! back from Downtown Disney on my lunch break. Day 3 - Afternoon creative session. Day 3 - Me at the afternoon creative session. Day 3 - Waiting and anxious to be let in to the evening closing session! during the evening closing session! during the evening closing session. Dontcha just love how "reserved" Patty is acting for us?! lol. reward for winning the Team Up! contest)...so fantastic!! Want to see a few more Convention highlight photos? 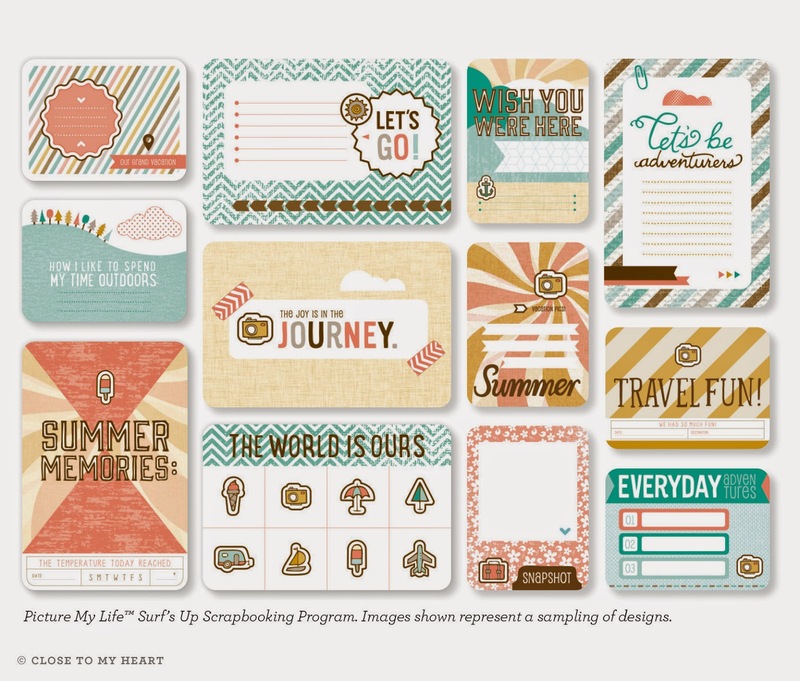 Free "Picture My Life" Scrapbooking Class on Friday 7/18! (also sometimes referred to as "Project Life"). 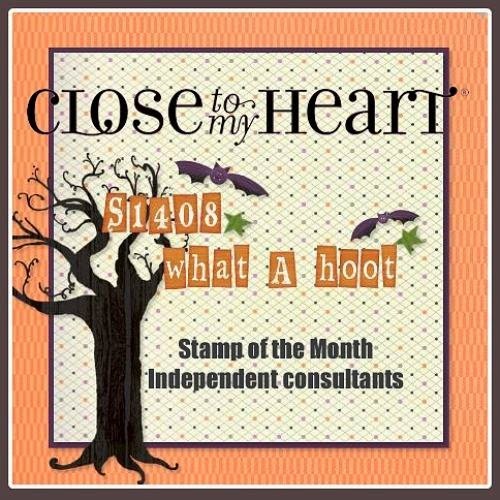 Close to my Heart has taken this trend even "one step better"
FREE Picture My Life "Try Me" Class! 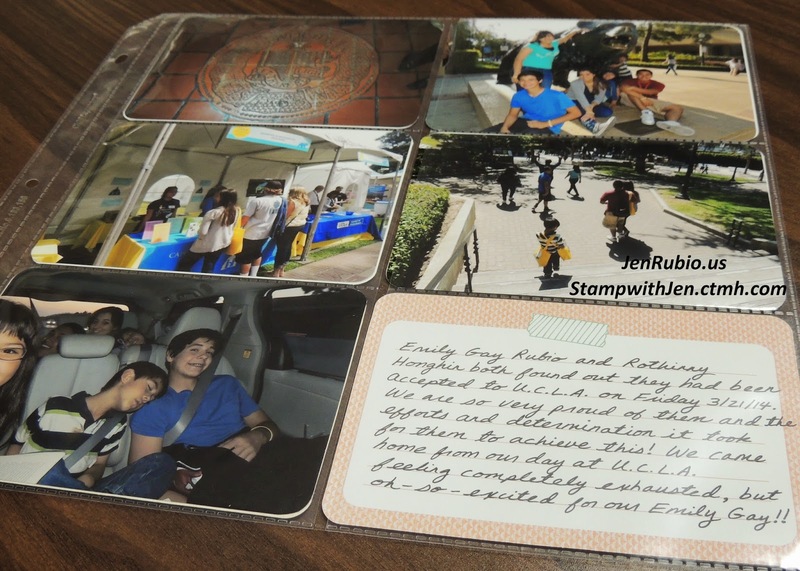 12x12 page sample that we will create during the class. 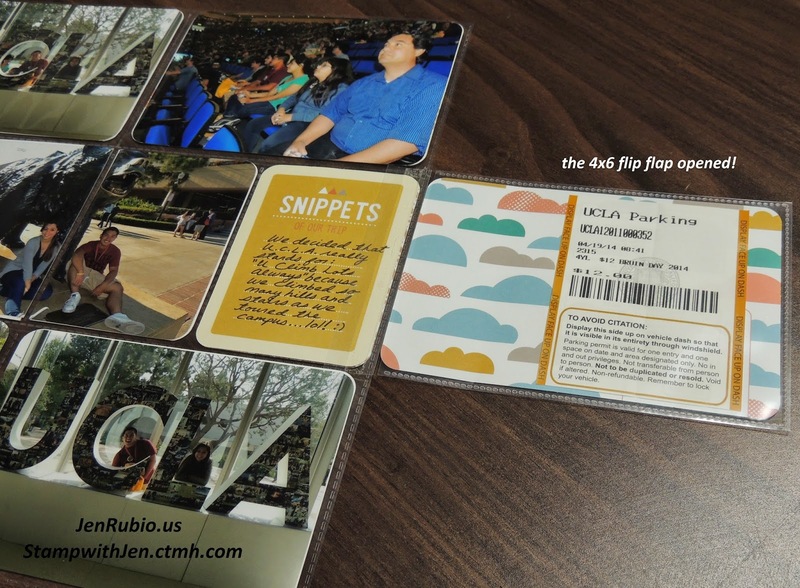 the pockets...no cropping or adhesive required!! this afternoon with just ONE hour of my time!! 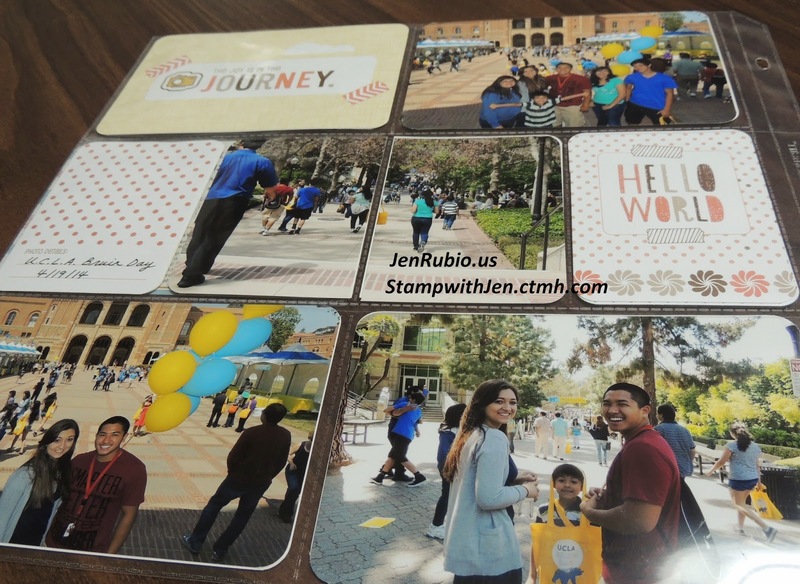 (1 & 2), corner rounded my photos, and cropped a few of the pictures to make them fit just where I wanted them...but those things are optional, and because this method uses so little adhesive and cropping, you SAVE lots of time and money! a day-long family trip we took in the Spring! or schedule a free class for you and a few friends! 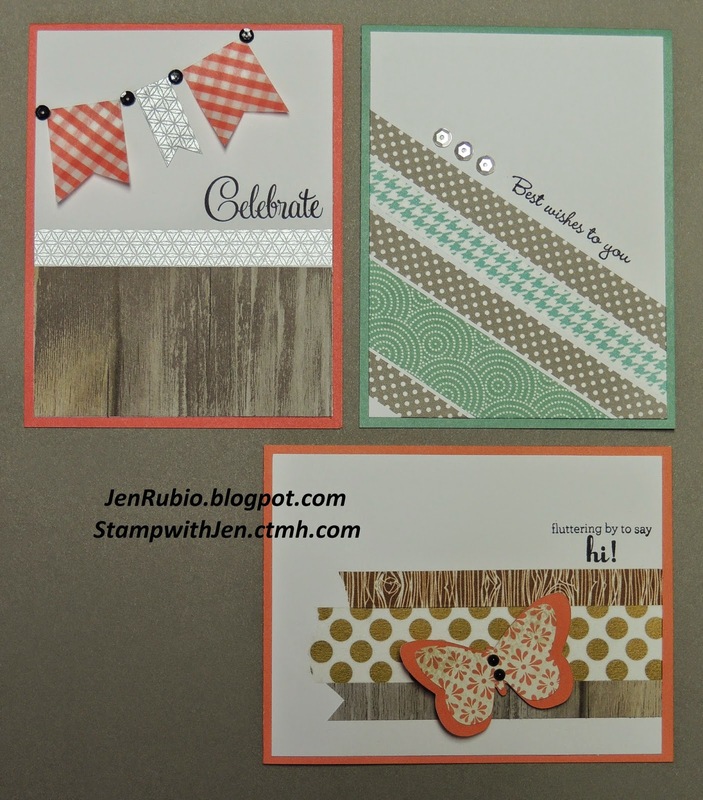 July 11th Card Class will feature CAS (Clean and Simple) cards with Washi Tape!! 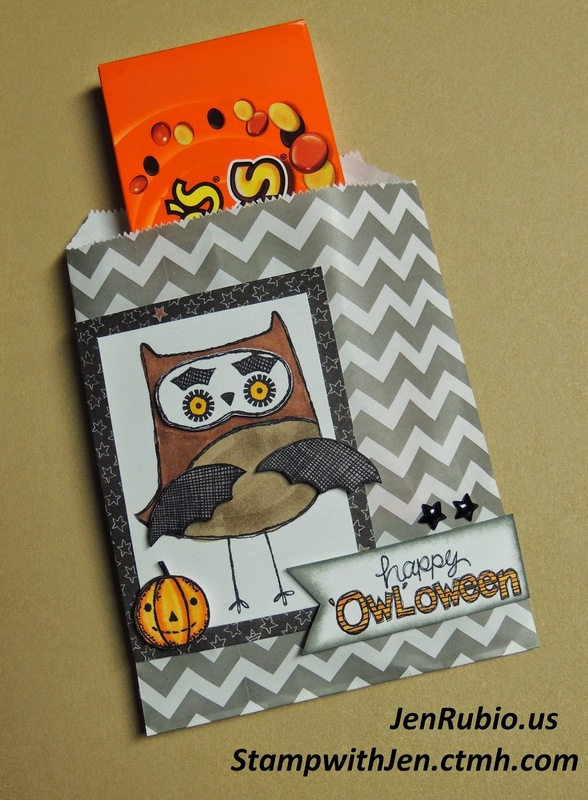 to create these 3 cards for just $5! Please bring your own adhesive to use. I always have a supply of tape runners available for purchase if you need any.